The race for the 2016 Democratic Party nomination is officially underway, following the first primary debate on Oct. 13 in Las Vegas. The frontrunners have all expressed views on legalizing cannabis, though only Sanders and Clinton were asked about it in the first debate. Here's a primer on where they all stand. The Vermont senator separated himself from the pack on Oct. 21 during an appearance on Jimmy Kimmel Live! in which he called for an end to the War on Drugs and said he was "not unfavorably disposed to moving toward the legalization of marijuana." In the past, Sanders has supported decriminalization and promised to consider the issue of legalization if he were elected. In the debate, his view seems to have evolved toward supporting legalization. Clinton's refusal to take a definitive stance on legalization has repeatedly frustrated advocates and lobbyists, but she has said she respects the rights of states and cities that have lifted the prohibition on cannabis use. The former governor of Maryland has pledged to change cannabis laws and make marijuana a Schedule II drug (the category containing cocaine, methamphetamine, oxycodone, and Ritalin). Marijuana is currently listed with the most dangerous substances as a Schedule I drug, which includes heroin and LSD. This reclassification is important because it could allow doctors to prescribe cannabis use. Schedule I drugs are not considered to have medicinal value. 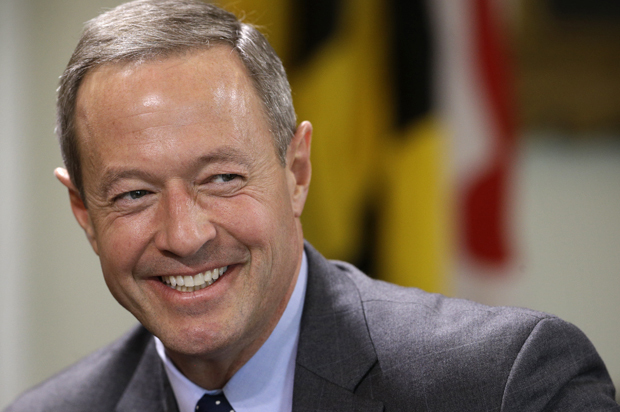 As governor, O'Malley signed a bill to decriminalize cannabis but opposed recreational use. In September, he told marijuana regulators in Colorado that he was interested in monitoring the legal market but he was not prepared to support it yet. 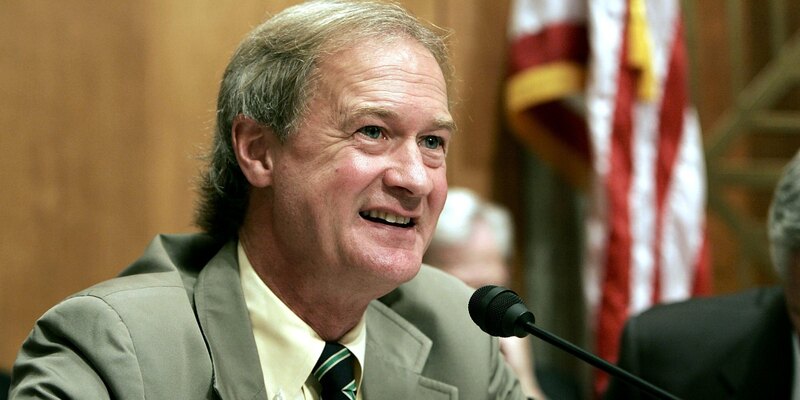 On Oct. 23, Lincoln Chafee announced an end to his cash-strapped campaign. In June, Chafee told US News & World Report his position on legalization would "evolve" during the campaign, though he made no form commitments. However, his past record shows he's open to potential reforms. As governor, he decriminalized marijuana. Biden's decision could be a big win for cannabis advocates. The vice president was staunchly opposed to legalization in 2010, when he told George Stephanopoulos, "I still believe it's a gateway drug...I think it would be a mistake to legalize." Bustle recently republished excerpts from a 2014 interview with Time, where Biden seemed to favor decriminalization. "I think the idea of focusing significant resources on interdicting or convicting people for smoking marijuana is a waste of our resources." "The very nature of our democracy is under siege due to the power structure and the money that finances both political parities," Webb said. He then called for a "new Declaration of Independence - not from an outside power but from the paralysis of a federal system that no longer serves the interests of the vast majority of the American people." Webb has been relatively quiet on the cannabis issue. In July, he gave a speech at the National Sheriffs' Association Conference in Baltimore, where he supported decriminalization by arguing that America needed to combat drug use with education instead of incarceration. He also hinted that he may consider legalization. "We didn't make cigarettes illegal," said Webb. "We just got the information out there and educated people about the potential harm."